Firefighters are the unsung local heroes of every community. They protect our towns and cities, risk their lives, and give up their free time when the alarm sounds. Through beautiful photography and engaging text, take a glimpse into the lives of these men and women, all of them volunteer, including an Emmy-winning songwriter, an arborist, a lawyer, and a topographic mapmaker. Experience a sampling of life at firehouses from around the country: a 100-year-old department in a small New York town, an "Old South" department in one of America's poorest counties, a Midwest department that battled one of the worst fires in Colorado's history, and a California coastline department with only nine members--none younger than 54. 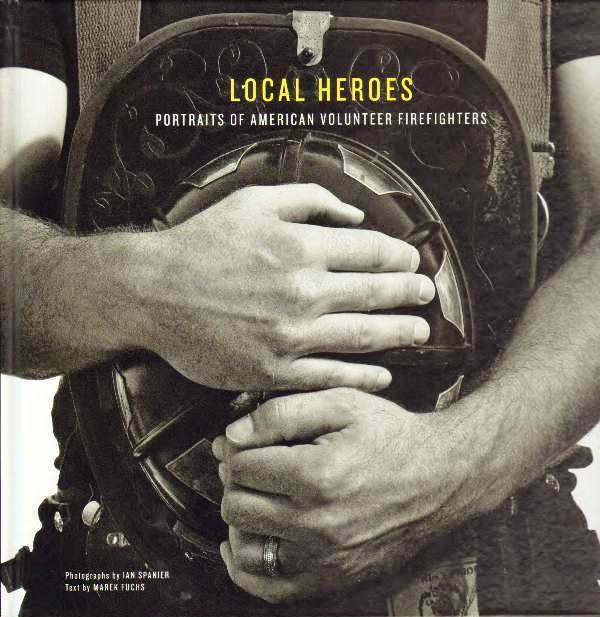 Their stories will leave you inspired and thankful for the local heroes we call firemen.